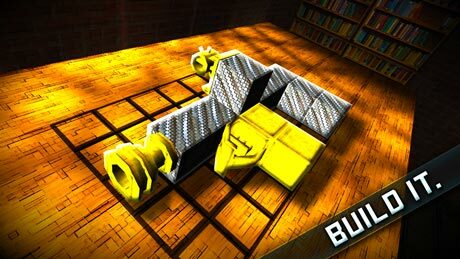 Guncrafter PRO is a Arcade game for android. 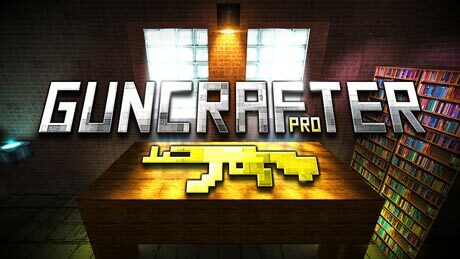 Download Last version Guncrafter PRO Apk + MOD (many coins) for android from RevDl with Direct link. 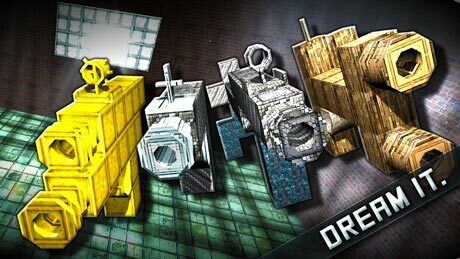 – Pro Build Mode – Build even more advanced guns and increase your stats by up to 15%! • Virtual reality controls let you take aim with your device– how accurate are you really?